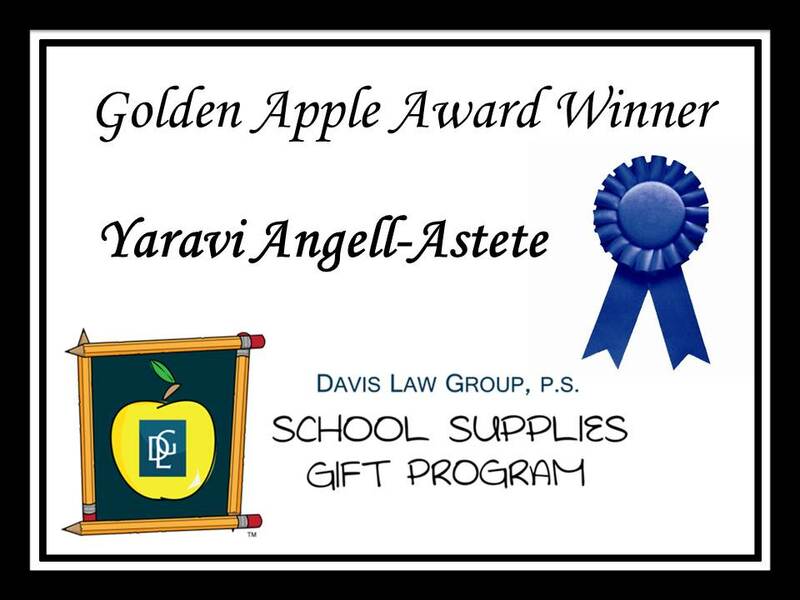 Davis Law Group, P.S., a Seattle-based law firm, in partnership with OfficeMax, is pleased to announce that Yaravi Angell-Astete is a recipient of the Davis Law Group School Supplies Gift Program. Ms. Angell-Astete is a 1st grade teacher at Woodin Elementary School. Ms. Angell-Astete is a dual language teacher with 24 students, half of which are Native Spanish speakers who are learning English. She is also teaching her English speaking students Spanish. Ms. Angell-Astete also incorporates visuals, movements, songs, and poetry into her classroom for a hands-on learning experience. She believes this is important in order for her children to learn the content through the languages. In the morning she teaches in Spanish and the afternoon in English. 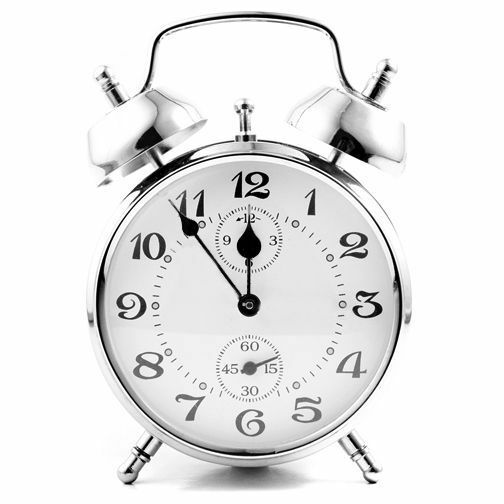 “At any given time, half of the class is learning in their second language,” she said. Ms. Angell-Astete spends at least $300 of her own money each year on her classroom. She plans to use this award for more language learning books, materials and field trip experiences.